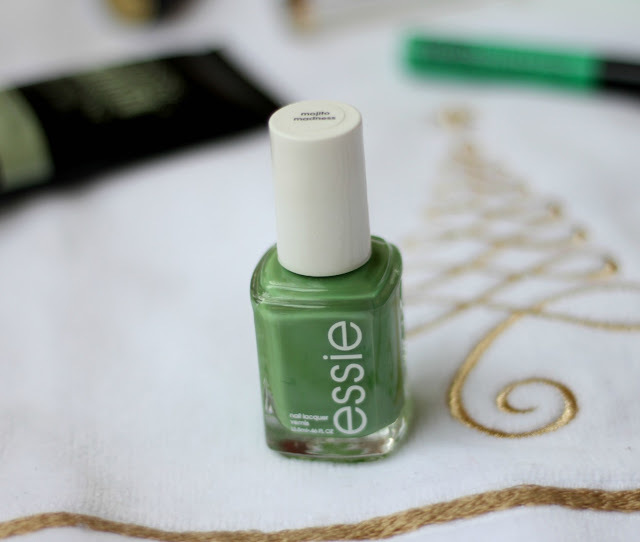 Color of the Year (Greenery) Picks from the Drugstore! The shade is described as a “zesty yellow-green shade that evokes the first days of spring when nature’s greens revive, restore and renew.” As I’m getting older now, I definitely know the importance of taking time to enjoy nature, and to rejuvenate the mind and body! So today I’ve rounded up a bunch of drugstore picks to get you on trend this year! 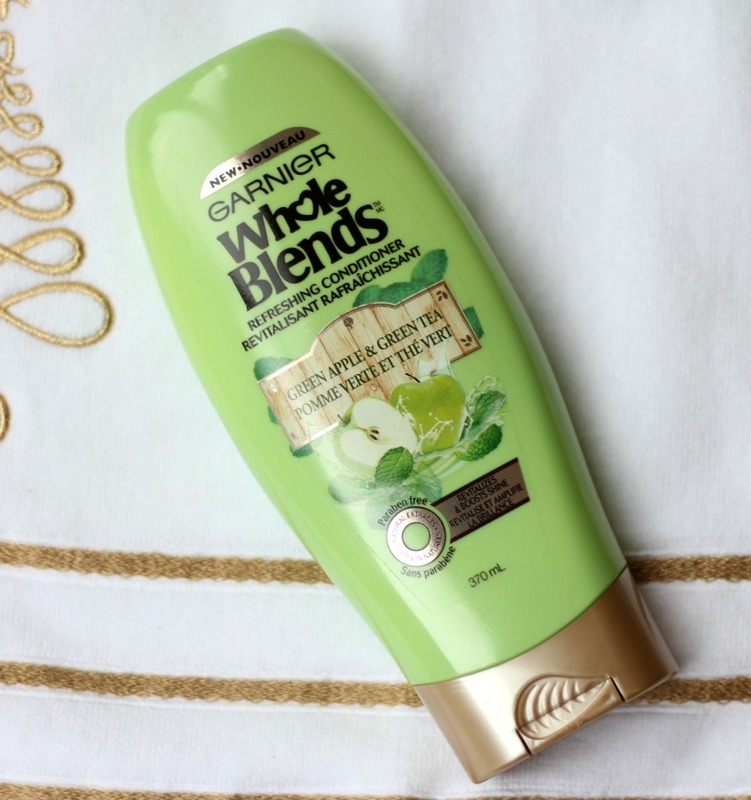 I’ve previously shared the Garnier Whole Blends coconut collection on the blog! The packaging of this is so attractive and the shade is bang on! The scent is fruity but you can definitely smell the green tea come through as well. 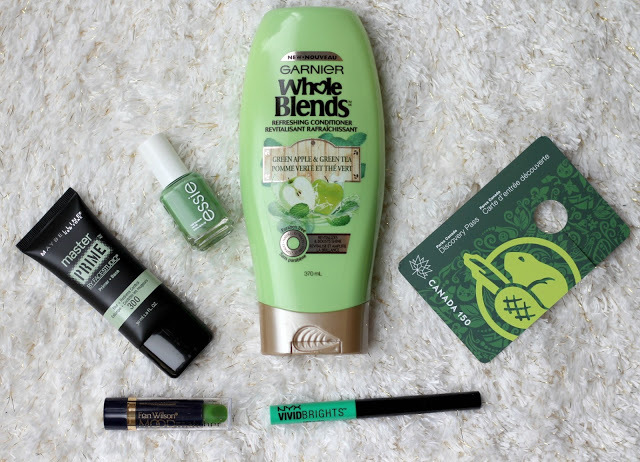 I’ve been really enjoying the Whole Blends line up as it’s so affordable and uses more quality ingredients! 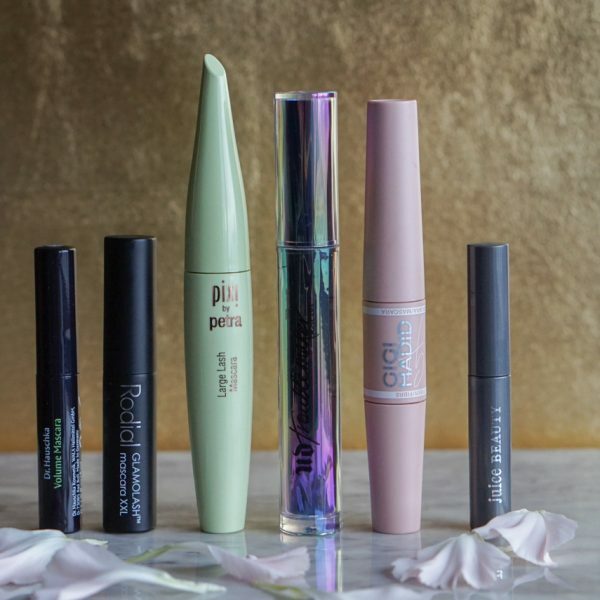 I haven’t browsed the drugstore makeup aisle and am glad to see so many new products! (Although their prices keep going up and up). 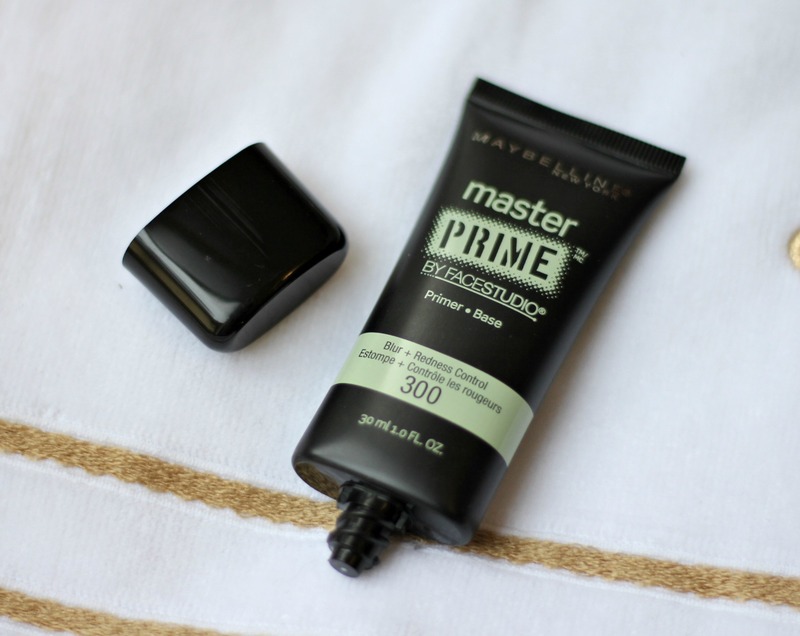 I have redness in my cheeks so I thought this primer would be perfect for counteracting the color and so far I’m really enjoying it! The texture is more of a cream than a silicone primer. I love mint nail polishes and this shade is just a tad darker with a bit more yellow undertone! I prefer the new Essie packaging as the brush is thicker and easier to use. The color was opaque in two coats and is perfect for the upcoming spring weather! 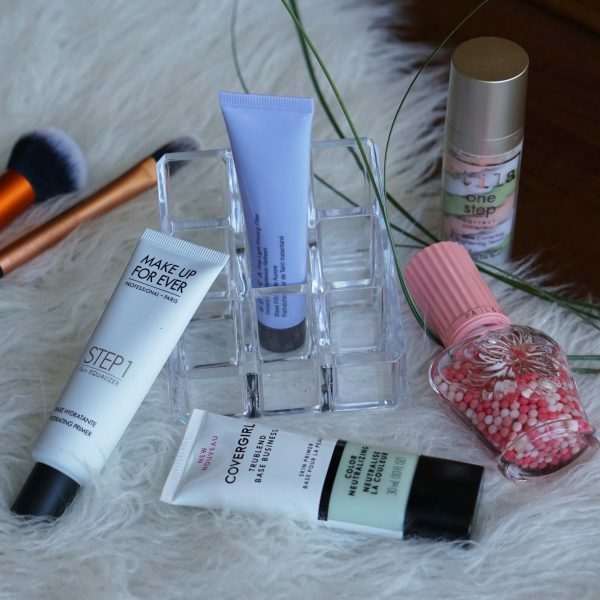 This is probably the easiest way to add Greenery to your beauty routine! 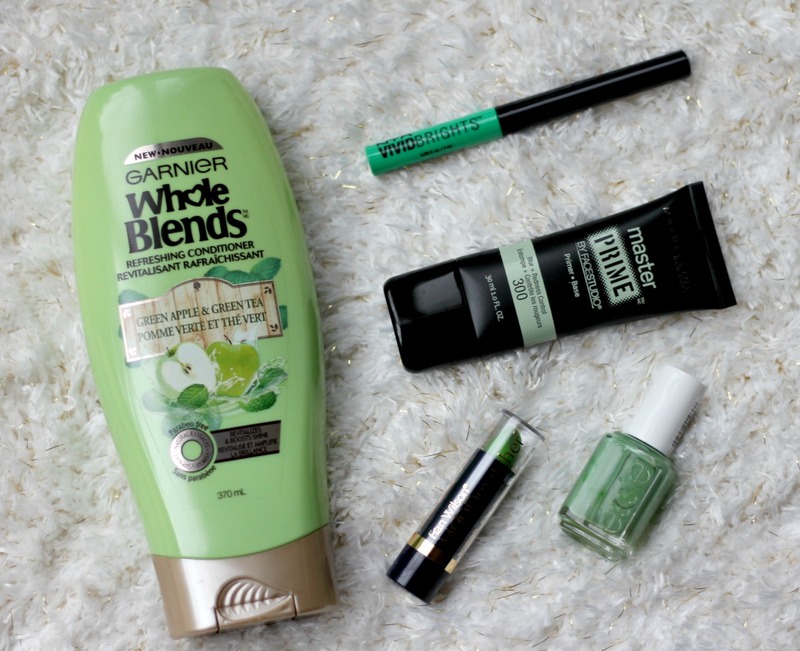 Don’t be scared off by this green lipstick! 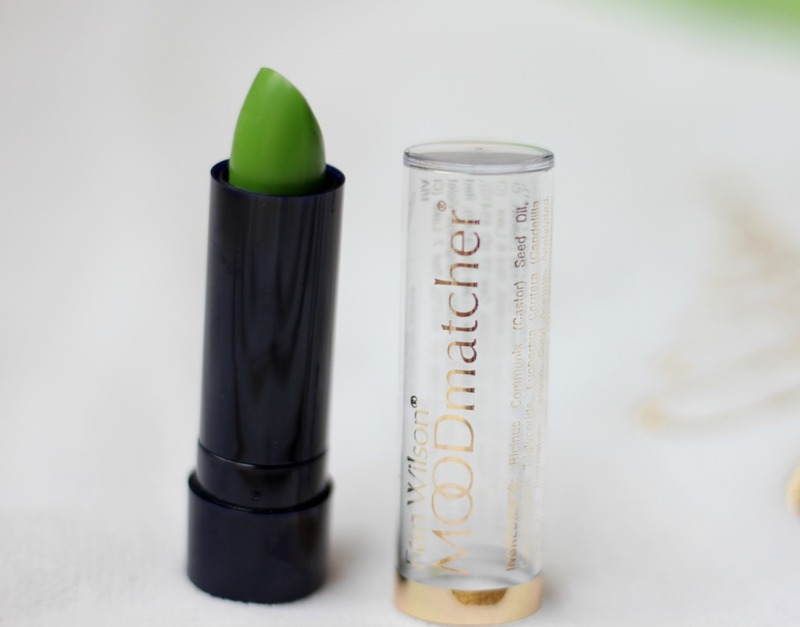 It’s one of those lip products that will adjust color based on the pH of your skin! 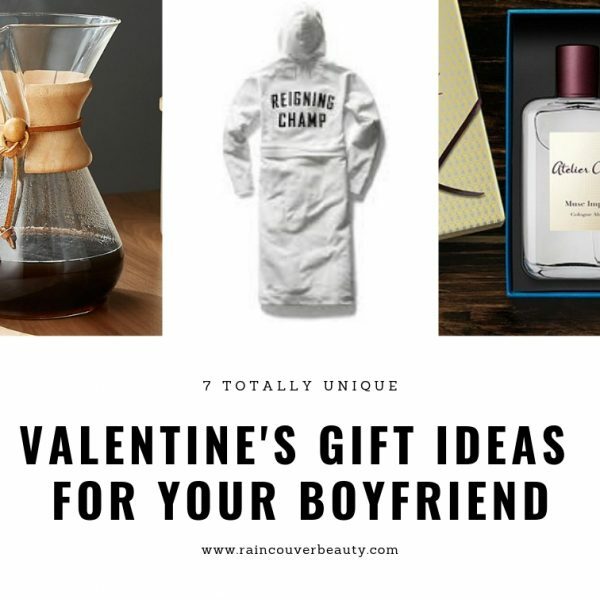 So it’ll be customized color just for you. It actually has a really strong staining power and I found the color lasting on my lips for a lot longer than I thought it would. On me, it turned a bright pink! 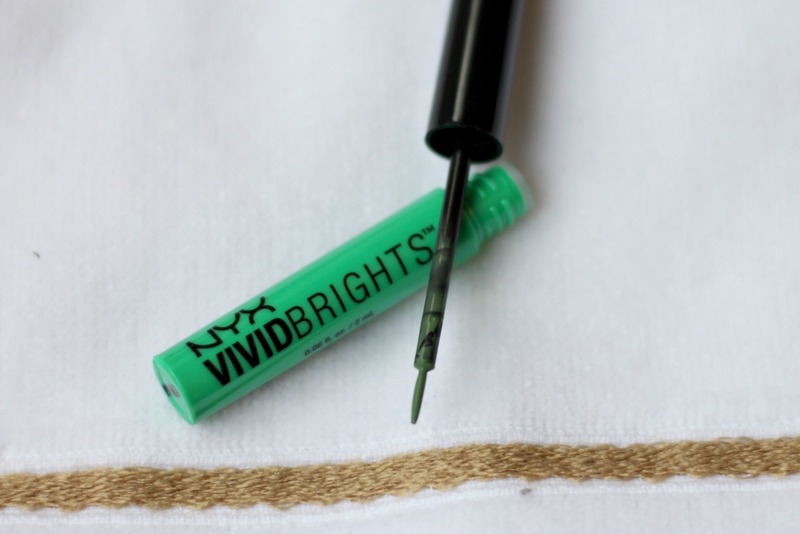 Another easy way to add color into your makeup look is with a winged liner! I find it is easy to go for a bright color as it’s just a pop of color and doesn’t overwhelm the wearability of the look! I would line my eyes first with a black liner and then use this slightly above the black liner to add some color and fun into my look! On a side note, Parks Canada is giving away Discovery Passes to celebrate 150 years. This gives you unlimited access to enjoy the National Parks! I can’t wait to discover more of my backyard this summer! How are you planning to add “Greenery” to your routine?